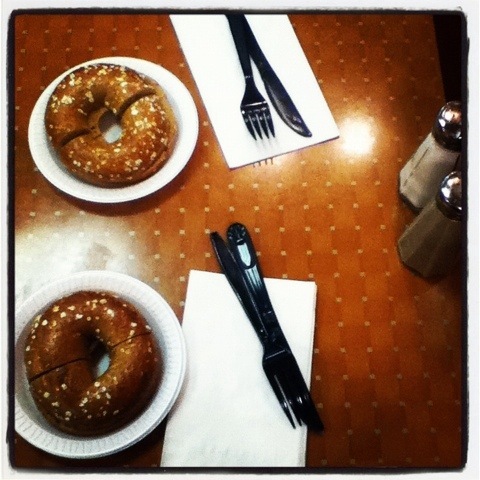 late night bagels with nmp. – teamgloria, inc.
late night bagels with nmp. Posted on January 31, 2012 by teamgloria in people., places., things. a simple diner on the upper west side. Previous Post magical sprites, pink mittens and the UniGem.